Hi, I'm Zac! 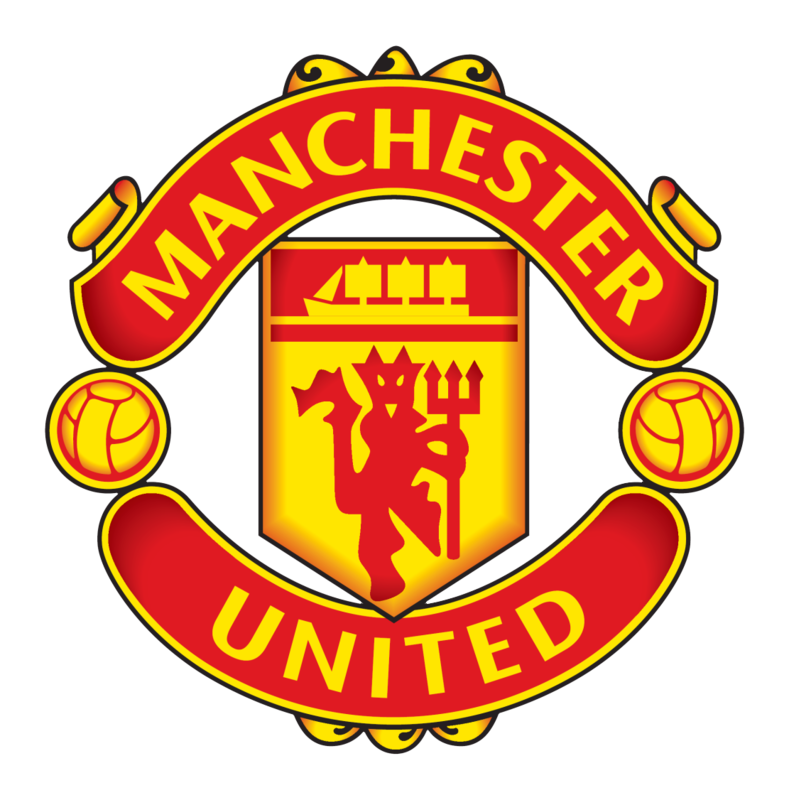 I'm a writer here on FootyFans. I support Borussia Mönchengladbac, West Ham and the Wellington Phoenix. Contact me on Twitter @NZZG_24. As a West Ham fan, I am the most confused person alive right now. I didn’t think that it was possible to have a worse start than last year, but with three losses in as many games, we obviously have. And it was looking so good. We had spent money in the transfer window for once, and we broke our transfer record twice with Issa Diop and Felipe Anderson. 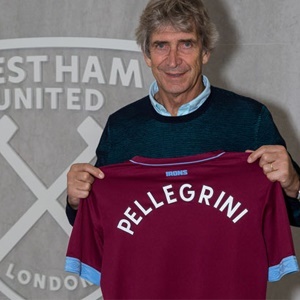 We got in a Premier League winning manager in Manuel Pellegrini and we had a good preseason. We were looking set for the new season. And then we collapsed. Away to Liverpool was not going to be an easy start but the way that we collapsed under the slightest bit of pressure was a sight to behold. Next, Bournemouth. The cherries thoroughly outplayed us. The 2-1 scoreline was flattering, to say the least. And then yesterday, Arsenal. How badly can we get outplayed? They tore us a new one, outplaying us all over the pitch. This is worrying. I know that with a new manager and a lot of new players things will take time to work out but it’s been three league games now plus preseason and if things don’t start improving soon, something has to change. Whether that be the manager or just the tactics I don’t know, but something will change. Something has to change. Well with most of the transfers this window already over I thought that I might as well rank my top five. Now let’s get into it. Short and snappy, I like it! Maurizio Sarri is the new boss at Chelsea, which means that they will be playing Sarriball and Jorginho is a crucial part of that system. As a regista, Jorginho plays as the base for all the attacks, with great passing range and skill. The signing of Jorginho gives Chelsea one of the top three midfielders in the Premier League, which is not something to be sniffed at. Stefan de Vrij was brilliant last year for Lazio, helping them reach a very respectable 5th in the league. He was a rock at the back for Lazio easily their best player along with Ciro Immobile. He will be a great signing for Inter, who will be a force to reckoned with this season. I have no idea how Real Betis managed to sign William Carvalho. Absolutely none. He is one of the best defensive midfielders in the world and Betis is a mid-table team in Spain. They have pulled off a coup and expect them to better last season’s 6th. Getting your main domestic rival’s best player on a free transfer is good business in anyone’s books. 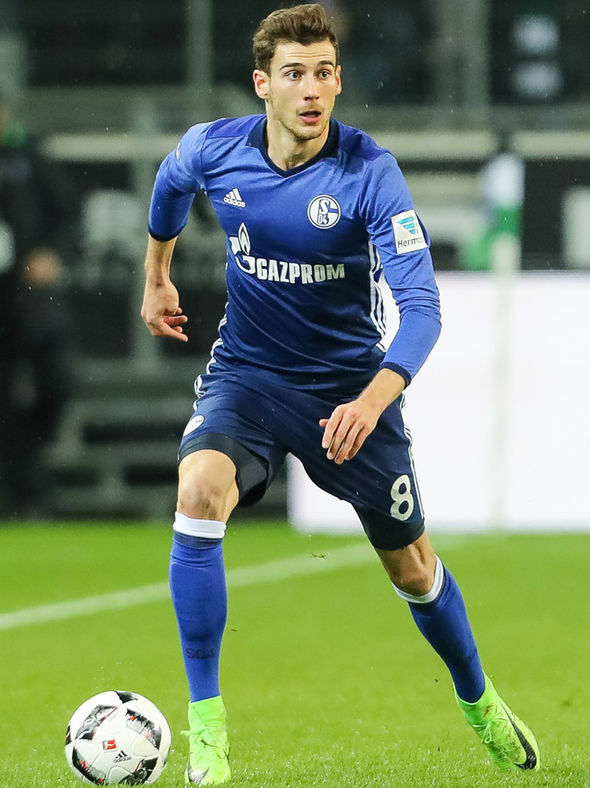 Leon Goretzka is an amazing talent that was by far Schalke’s best player last year so of course Bayern brought him. But to get him on a free? That’s better than even Bayern could have expected. Liverpool have been begging for a goalkeeper for years. With first Simon Mignolet and then Loris Karius they haven’t had one for years. 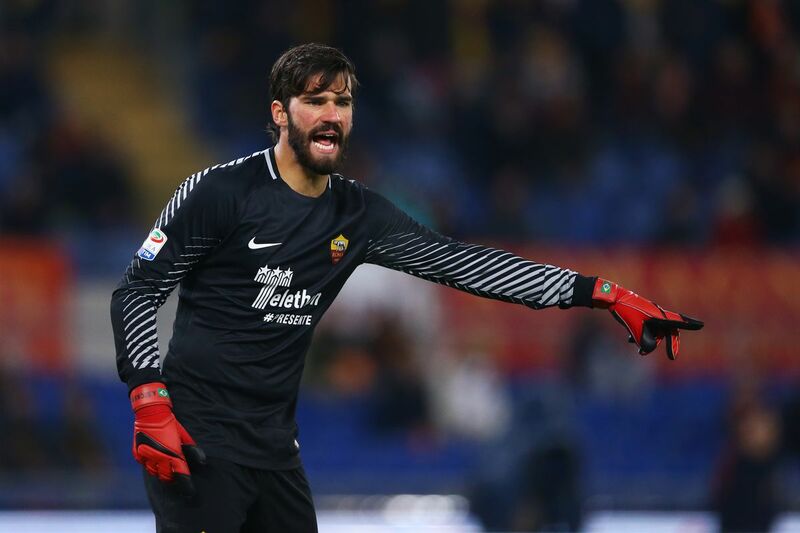 But Alisson was easily the best goalkeeper in Serie A last season and I don’t see why he can’t carry over that form to the Premier League. They did pay a lot for him but trust me, it will be worth it. As my first post on this blog, I thought I’d jump on the bandwagon and do my Premier League predictions. I have looked over the transfers of all the clubs and have watched, oh, five minutes of Premier League action from last season so obviously I consider myself an expert. On top of this, these are coming from a guy who predicted Germany to win the World Cup. So, now I’ve said that we might as well get it over with, shouldn’t we? The team from Wales is going to struggle this season. They haven’t signed any Premier League proven players and didn’t have a very good squad to begin with but the main reason is they have Neil Warnock in charge. Neil Warnock! Enough said. Huddersfield just don’t score enough it’s that simple. You can’t score 28 goals and get away with it two seasons in a row. And although I rate David Wagner as a manager even he can’t pull them out of this rut. This is the season that their transfer policy comes back to bite them. Selling all your best players is a bad idea, who knew? 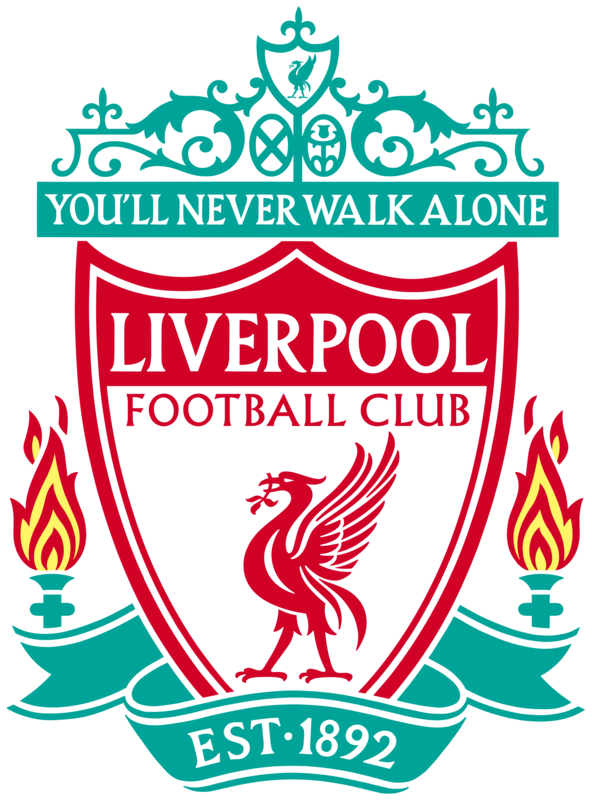 In all seriousness though, the sale of Virgil van Dijk almost pushed them over the edge last season and with the loss of their creative force in Dusan Tadic and the failure to sign a striker who will be consistent all season, I think that they will be relegated this season. I really don’t like this prediction. Newcastle is a club with a massive fan base that should be much higher up the table. But Mike Ashley is running the club as marketing for Sports Direct and no matter how good Rafa is good as long as they don’t spend money they are not going to do anything in the Premier League. 17th. Watford haven’t strengthened enough. It’s just that simple. 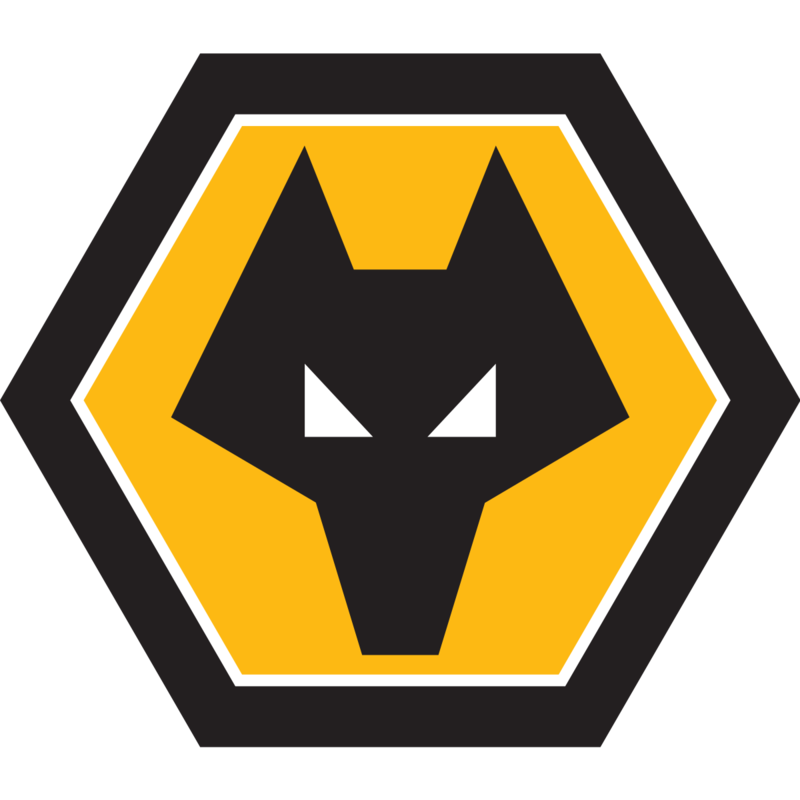 With the loss of their best player Richarlison, I think that they will fall down the table but not far enough to be in a relegation battle. 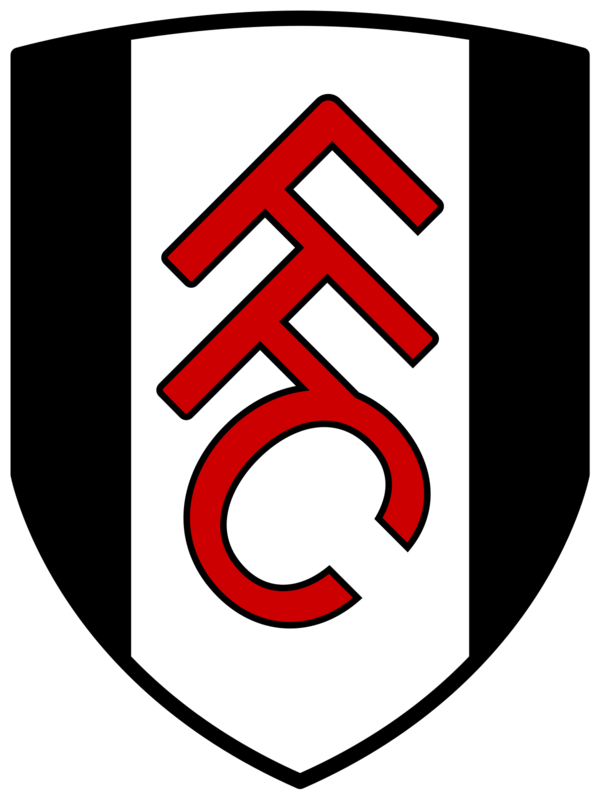 Fulham have spent a lot of money this transfer window and they have made good use of that money to get in players like Jean Michaël Seri but with so many players coming in I think that they will take a year to gel. Although I rate the transfer business that the seagulls have done, particularly the signing of Alireza Jahanbakhsh for AZ, I don’t think that they have done enough to finish higher up in the table. Bournemouth have stagnated. Eddie Howe is a good manager but they haven’t made any improvements and I think they have reached the limit with this squad. I think that the same thing can be said about Wolves as can be said about Fulham. The only difference is that they had a stronger squad at the beginning of the transfer window. The foxes have lost their best player in Riyad Mahrez this summer and I think that will really hurt them. Sure they have tightened up their defence but Jamie Vardy can’t be relied on for all the goals. I can’t wait to see Max Myer and Wilfried Zaha working together. I just can’t. This looks to me like one of the most exciting duos in the league this season and I think it will gain them a couple of places over last year. 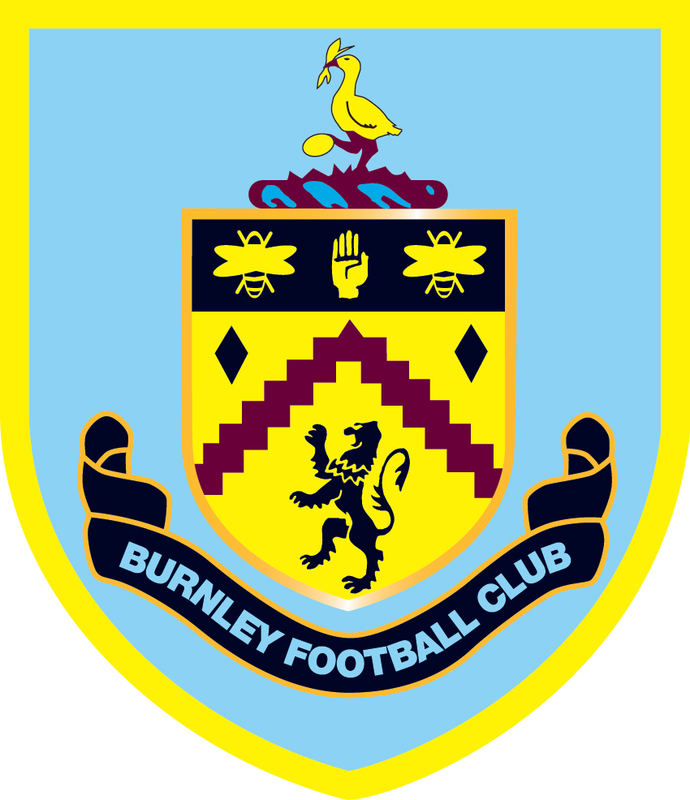 Burnley is a team that surprised many last season by getting 6th and, therefore, getting into the Europa League. But success will be their downfall and with the added game time of European football they won’t have the fitness to cope. Everton have spent a lot of money in the transfer window for the second year in the row. Last year this was their downfall, bringing in too many players and having to bring big Sam in to stabilize them but this season feels different. They have made quality signings, especially in Yerry Mina who is a quality center back. But crucially they have not made too many. Ok, I admit it. I’m a West Ham fan. But I think that we have made quality business this window. We have brought in quality attacking options in Felipe Anderson and Andriy Yarmolenko, a good midfielder in Jack Wilshere, a good defender in Issa Diop and a half decent goalkeeper in Lukasz Fabianski. In short, we have vastly improved the spine of our team and with a Premier League winning manager in charge, I think we can do well. Chelsea are in a state, aren’t they? With their new manager coming in more than halfway through the transfer window and Courtois leaving for Real Madrid they can’t expect to do very well this season. But Sarri is a good coach and with another summer he could make them into a very good side, provided the coffers to do it of course. 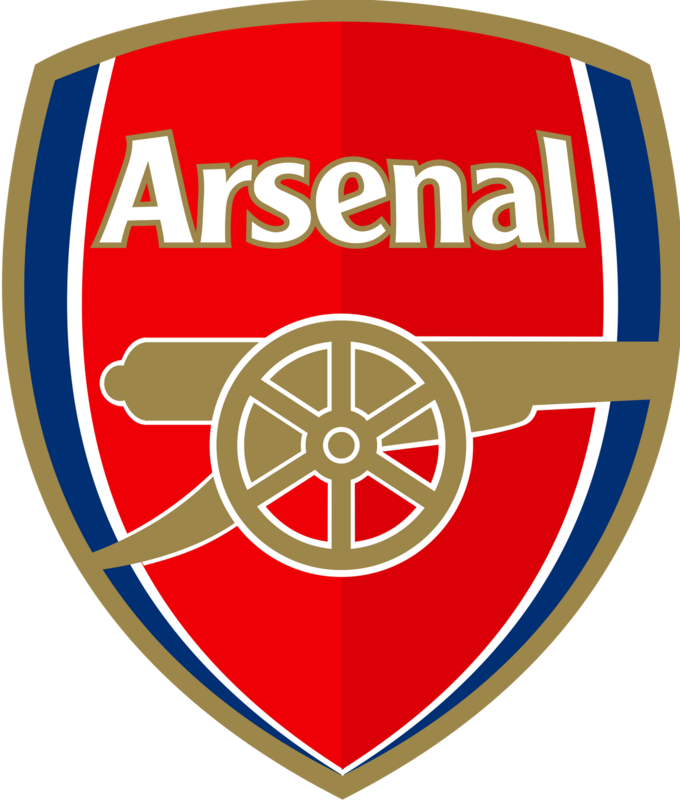 Arsenal finally added the aggression that they have needed for so long in Sokratis Papastathopoulos, Lucas Torreira, and Stephan Lichtsteiner. But with a new manager for the first time in 22 years, I think that they will struggle and only get Europa League football. It’s Mourinho’s third season. Next! 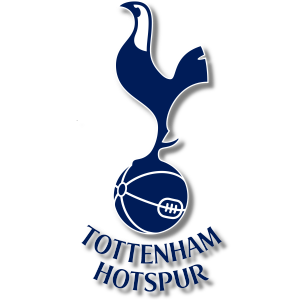 Tottenham have reached their peak with their current squad, no matter how good it might be. And their failure to do any business in the transfer market means they will stagnate, but still get a very respectable third. These two I expect to pull away from the pack. It was a very hard choice to make with both of them making very good business in the transfer market. Liverpool have tightened up their midfield and got a good goalkeeper, something they have desperately needed for years. Manchester City have added Riyad Mahrez to their star-studded squad. 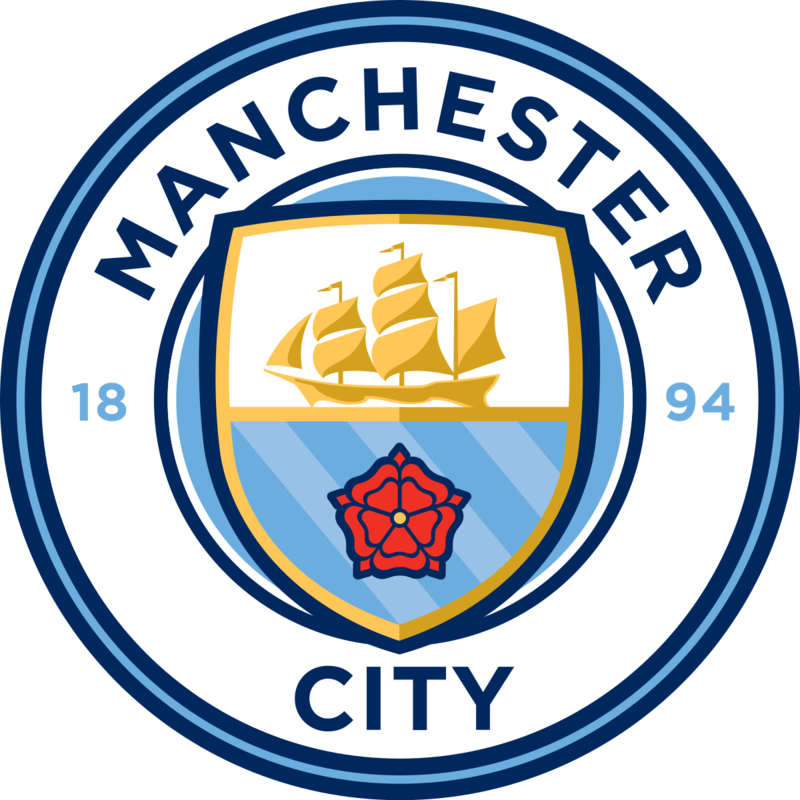 I think that the citizens (ugh) will win the title because if they are even three-quarters of what they were last year they will win it. Liverpool will push them close though.